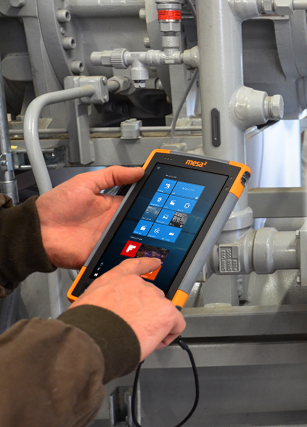 Our non-incendiary Mesa 2 Hazloc, designed for use in hazardous locations, is now available for purchase. 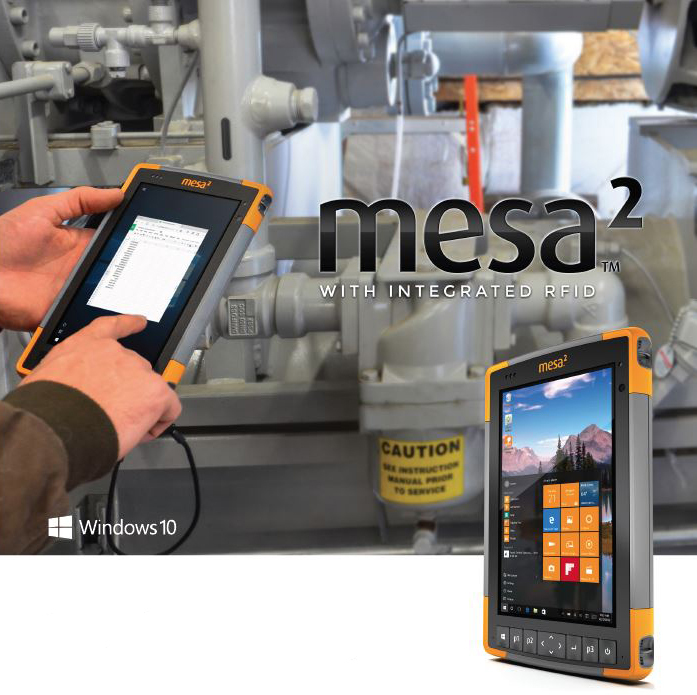 Certified Class I, II, and III, Division 2, the Mesa 2 Hazloc can be used safely in areas where explosive gases, liquids, vapors, dusts, or fibers and flyings may be present. 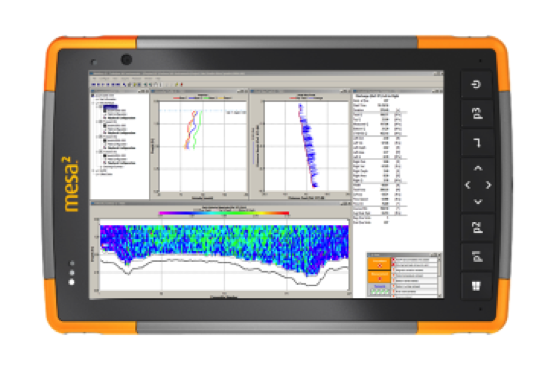 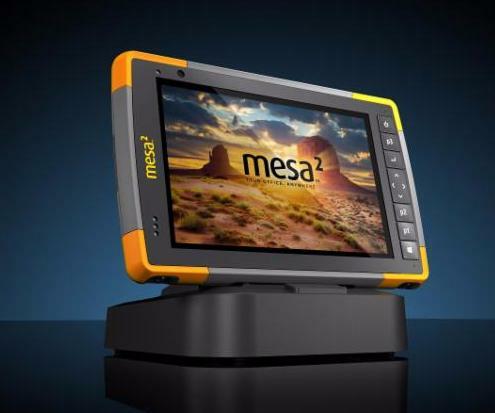 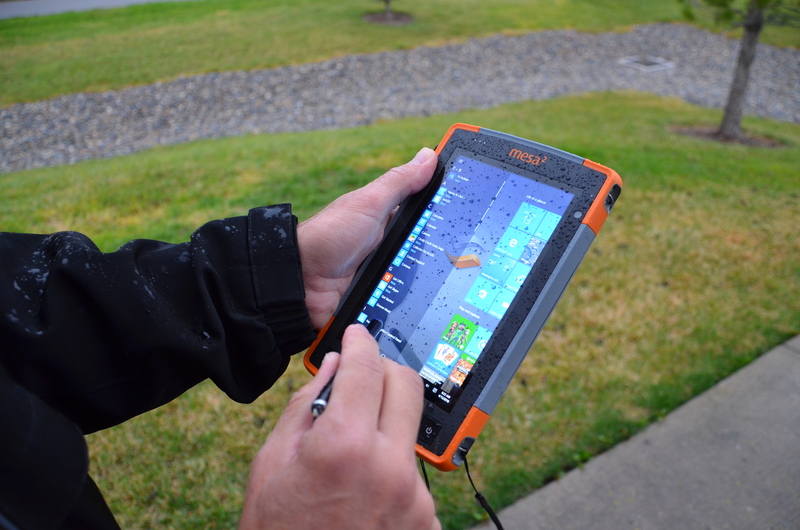 The Mesa 2 Rugged Tablet™ is different from other Juniper Systems handhelds in several key ways. 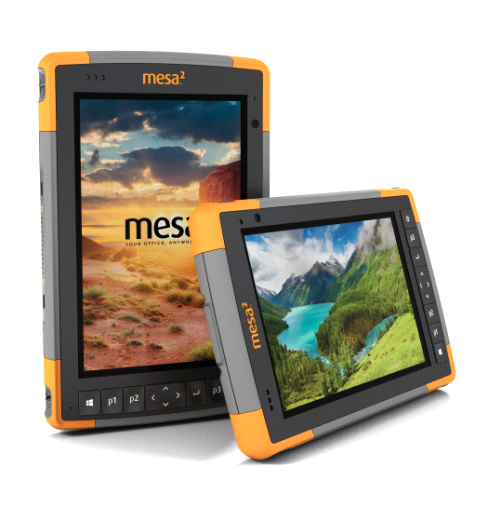 Probably the biggest difference is in the operating system—the Mesa 2 runs full Windows 10, while other Juniper handhelds run on Windows Embedded Handheld.